Due to the advent of supercolliders and other equipment, quantum electrodynamics and mechanics has been studied in such detail and with such success that a solid mathematical basis has been derived for behaviors at this scale. 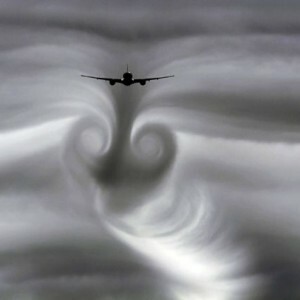 Mankind has a much longer history with fluid turbulence, but as yet no single mathematical structure has been developed to describe turbulence at any scale or Reynold’s number. Approximations that are wholly valid in one flow regime may completely mis-predict flow quantities at a different state. 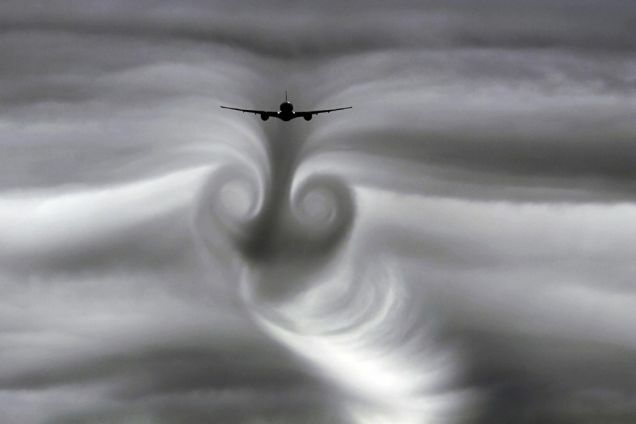 Selection of a turbulence model appropriate for the flow regime under consideration is vital, and is the primary source of errors in most fluid analyses. 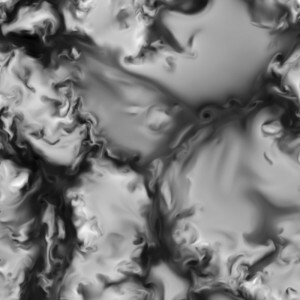 CFD has the ability to model turbulence explicitly through Direct Numerical Simulation (DNS) coupled with statistical variations of the inlet boundary conditions. Unfortunately, the grid scales required for DNS limit its applicability to research endeavors. Instead, implementation of turbulence in CFD typically involves the use of approximation models that treat turbulence on the length and velocity scales important to the flow regime under examination. 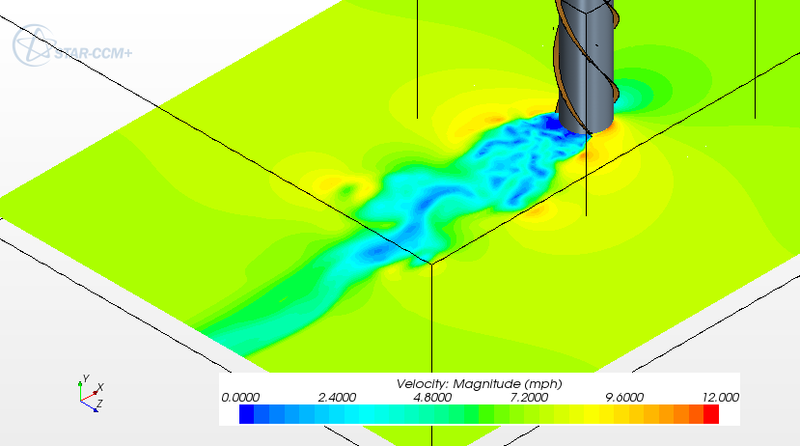 Since most engineering applications rely on fully developed turbulent flow, the proper turbulence model captures the dissipative terms with reasonable accuracy. 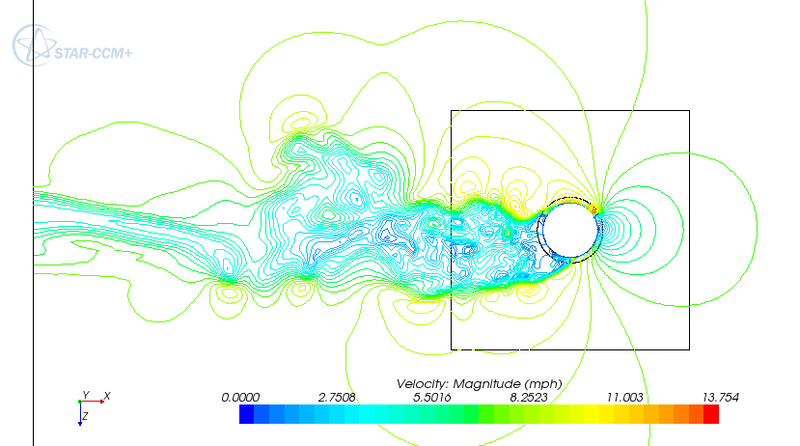 PMI understands the importance of turbulence model selection in performing accurate CFD analyses. We have experience in the use of all standard turbulence modeling techniques including DNS, Large Eddy Simulation (LES), k-e and k-w and Reynold's Stress turbulence models, laminar and inviscid flows. Our experience allows us to select the models appropriate for the flow regime. Furthermore, we understand when several turbulence models must be investigated to allow for selection of the appropriate model.